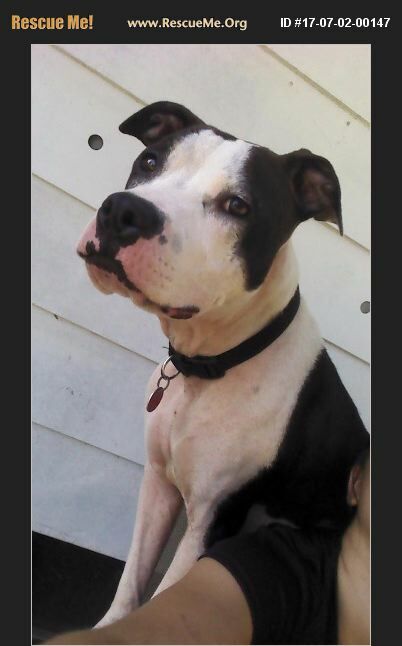 Must have vet referance, knowledge of pitbulls, willing to give her time to get adjusted, and work with her. She is a good girl, potty trained, crate trained. Just needs rabies updated and spayed. Could use more socialization. Loves walks, knows basic commands. Must have a spay an in place. Contact me if need more information.